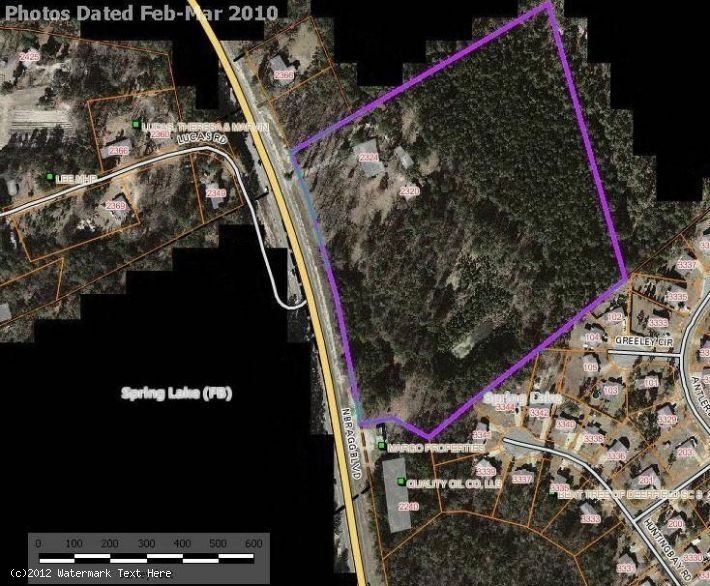 Commercial/Multi-family mixed use hot zone at the Spring Lake city limit w/lg traffic count. Sewer & water brought to the south corner during development of Shell station. 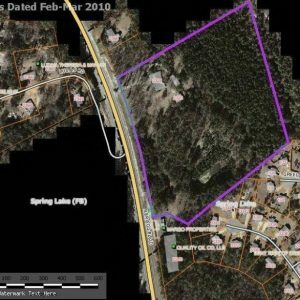 Will consider sensible sub-divides & cooperate in rezoning w/ executed contract. This property makes obvious sense for multi-family in the rear with enough frontage to fashion a nice gated entrance and with the remaining frontage in commercial outparcels. However, Seller is willing to work w/i your particular ideas.